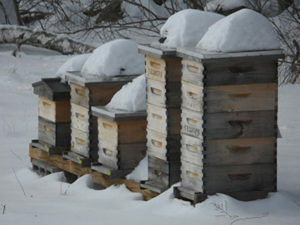 Due to bad weather moving into the area Friday night and Saturday morning, the Beginner Beekeeping Class hosted by the Northeast Kentucky Beekeepers Association and the Boyd County Extension service will be tentatively rescheduled for Jan 27, 2018. If you are unable to attend on that day and have already paid, they will gladly refund your class fee. Stay safe everyone!